Inform us about your needs, e.g. : the size of the plot, the living space, number of bedrooms and your idea about the price. We will give you personalised advice. 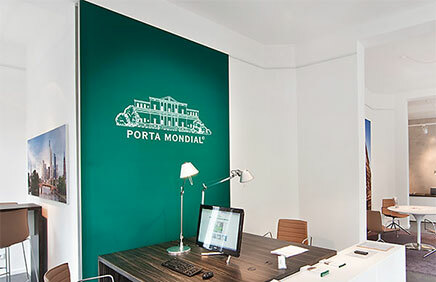 You can contact our property consultants seven days a week by calling +34 871 510 261. Or write to us. 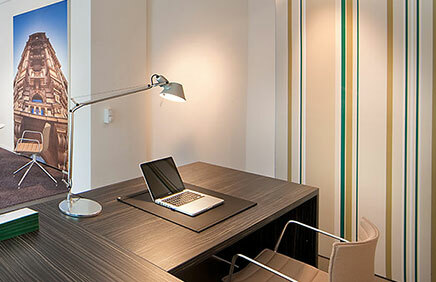 Simply fill out the following form - or send an e-mail to info@portamenorquina.com. We will contact you immediately. 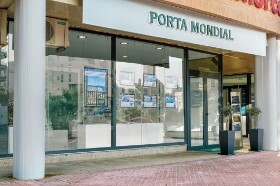 you are reading: Menorca properties by Porta Mondial Menorca · Porta Menorquina Rating 5/5 by 1 testimonials.